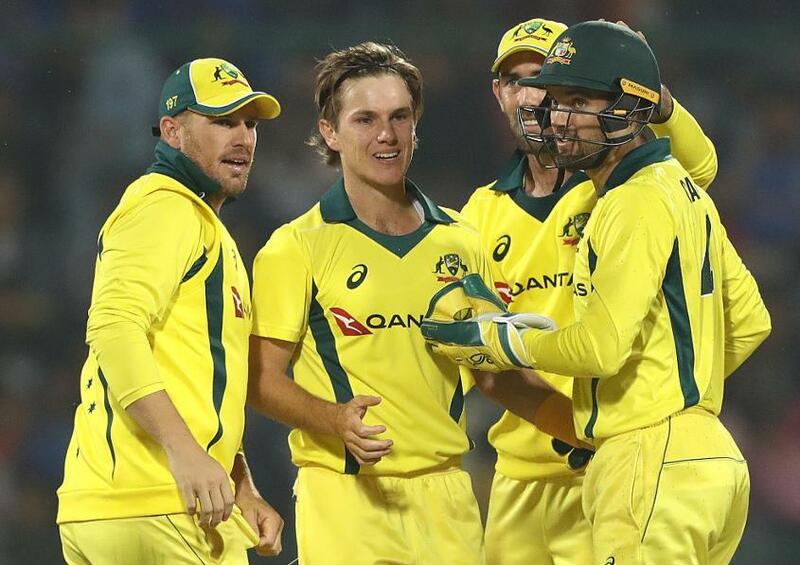 Ahead of Australia's five-match one-day international series against Pakistan, and with the ICC Men's Cricket World Cup 2019 on the horizon, leg-spinner Adam Zampa believes he has made a place for himself in the ODI team. Zampa was the second-highest wicket-taker, after Pat Cummins, in Australia's 3-2 ODI series win over India in February. With 11 wickets in five games, he emerged as the best spinner on the tour. It marked a strong comeback after being left out of the first two ODIs when India visited, and puts him in strong contention for a World Cup spot. "It’s nice to make an impact, particularly in the middle overs. [I am] trying to figure out my role in ODI cricket. After that [India] series, I feel pretty confident about my role in the team," he told reporters on Wednesday, 20 March. "Throughout my short career, I have found that it can change really quickly. I started my career really well, but I have had some ups and downs. I am trying to build on the momentum I have. It will be pretty great, but, honestly, I know what’s it like to be in and out of the team and to be dropped from the squad altogether." The five ODIs against Pakistan, starting from 22 March in UAE, give him another chance to prove himself. The team, he said, was high on confidence, following the come-from-behind win against India, but won't be taking Pakistan lightly. "Our confidence is high, but we have spoken about not taking Pakistan easy. They are one of the best teams in the world in white-ball cricket at the moment," he said. "It’s important to us in our preparations for the World Cup. But it’s also important to keep that momentum going. It’s going to be a good series." "We had three T20 games against them and they tied us up a little bit. We got to learn from that experience. It’s a bit of a revenge, hopefully," he said. "I haven’t played against Pakistan much. But they have got really strong competition in the PSL now was well. It is going to be a tough challenge."